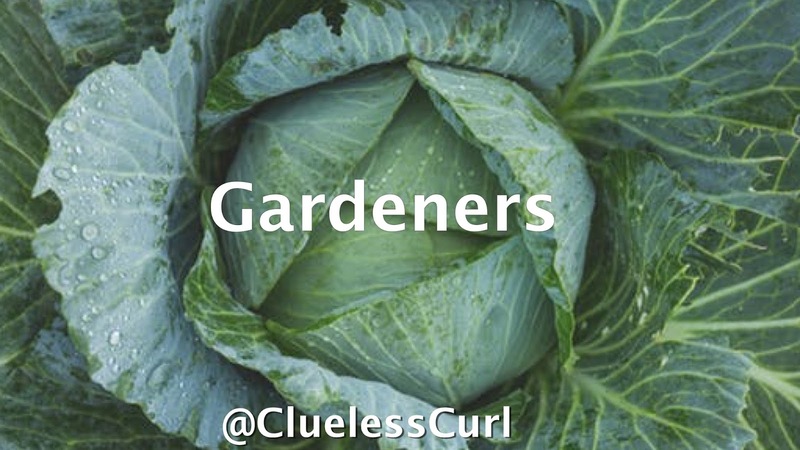 The #CluelessGardens chat took place February 7 via Twitter. 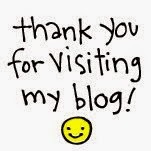 The topic was all about gardening and plant life. 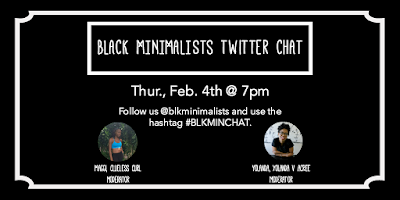 I know I couldn't do this chat by myself. Below are the black girls with gardens that took the time to share their plant life experience. 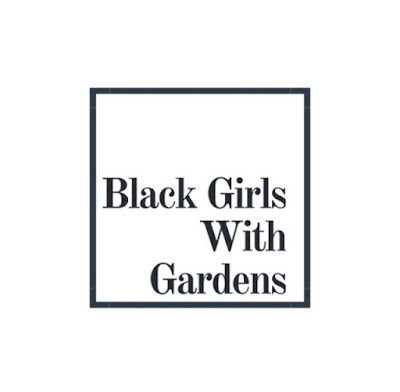 Shout out to Black Girls With Gardens for sponsoring the chat. One lucky participant won an all in one organic garden starter kit.